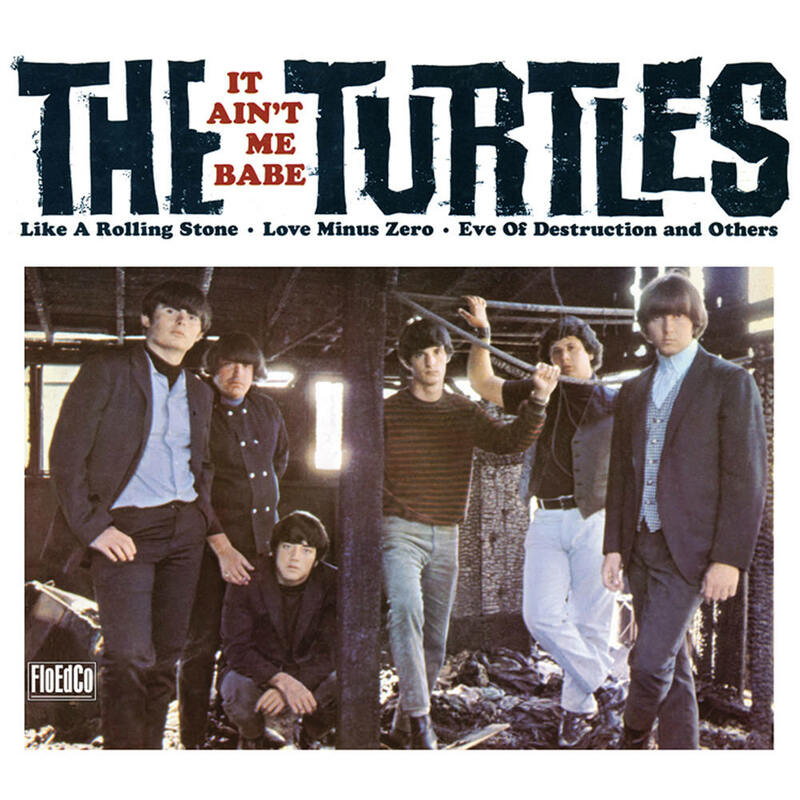 This auspicious debut album from the Turtles was released in 1965 when the band members were still mere teenagers. A mix of original songs and covers, the LP features three Bob Dylan songs including the title track, a top 10 hit for the nascent group. Let Me Be, written by P. F. Sloan, also broke into the top 30. This deluxe edition contains the complete album in both mono and stereo versions.